As a girlfriend, you might want your boyfriend to make your dates a priority, but sometimes guys will also have arrangements with their friends to consider. 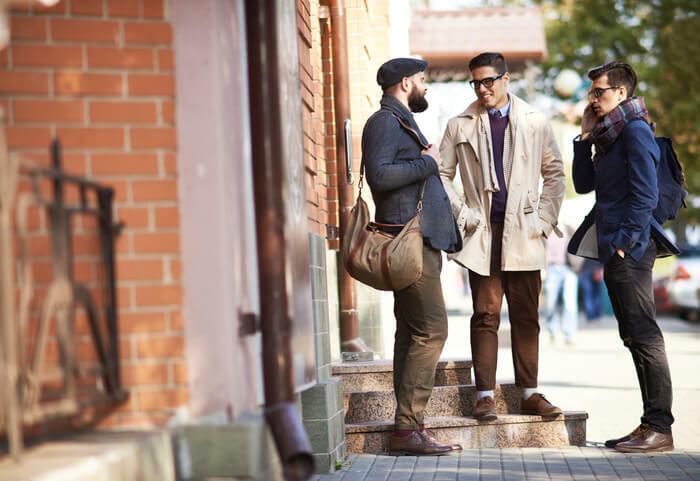 In this article, based on a survey of guys, we share 8 reasons your boyfriend will want to prioritize meeting his friends. 1. He made plans to meet his friends first. A lot of guys said, “It makes sense to prioritize in the order you made the plans.” In many cases, guys aren’t going to drop everything and ignore their prior engagements, even for their girlfriend. But if the day in question is your birthday or anniversary and you’re thinking, “Why would you make plans on that day in the first place?” then it’s best to tell him honestly how you feel.